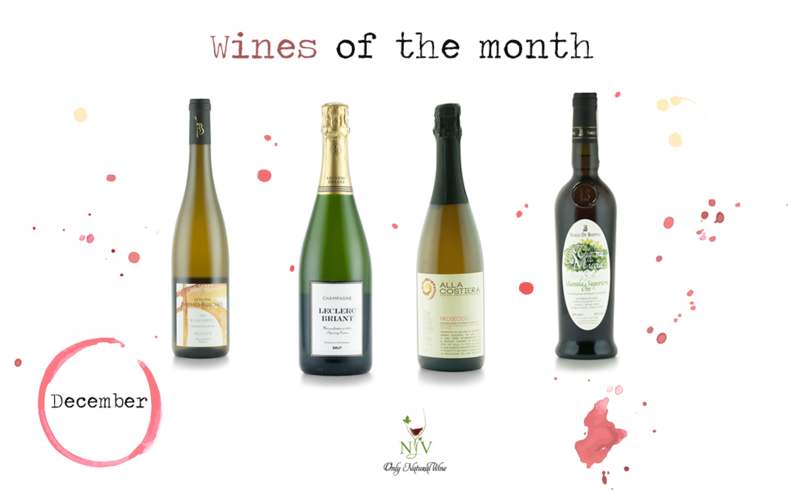 During your festivities bring to the table the taste and genuineness of four unique and inimitable wines: today we have a look to December’s natural wines of the month in a unique Christmas wine selection created specifically to accompany your special festive menu. 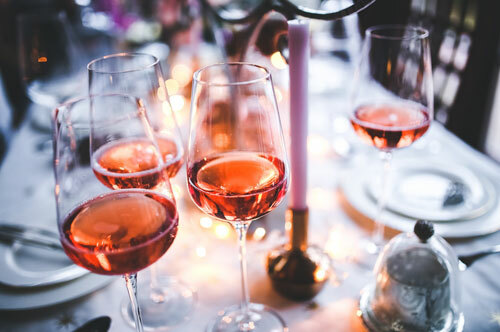 Is there any wine that screams “celebration” more than Prosecco? 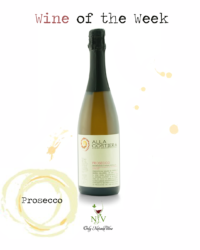 This memorable bottle of Prosecco Alla Costiera not only is ready to lit up your toasts, but does it with a twist: coming from biodynamic farming it maintains all the unique taste and the incredible perfume of the Italian land. 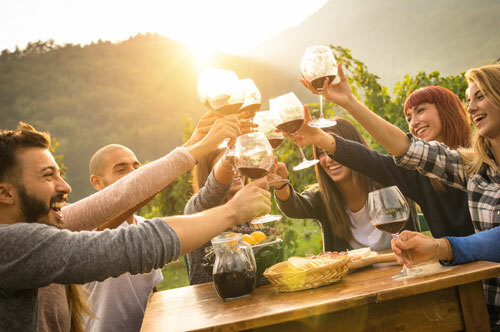 Get the party started by opening this outstanding wine and surprise family and friends! 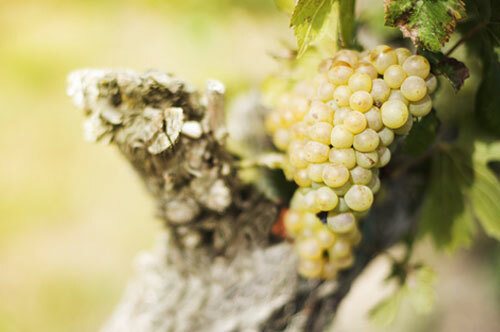 Searching for a high-quality white wine with a deep, sweet and mineral taste? 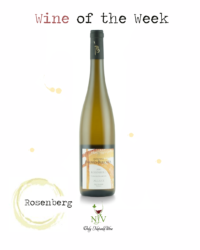 This biodynamic Gewürztraminer is the right bottle for you: coming from the Domaine Barmès Buecher in Alsace, this wine can boast all the tradition of this family winemaking business active from 1958. 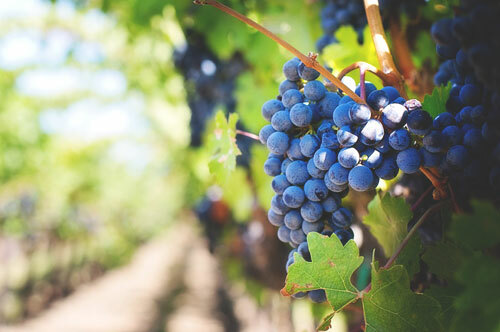 Perfect with poultry, as well as with dessert and aperitif, this wine won’t let you down in any occasion. 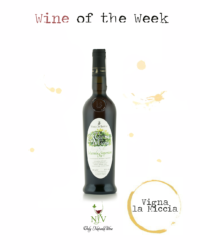 All the taste and the perfume of sunny Sicily in a truly traditional wine: Vigna la Miccia is an outstanding example of Marsala wine coming from the Marco de Bartoli farm located near the namesake town. 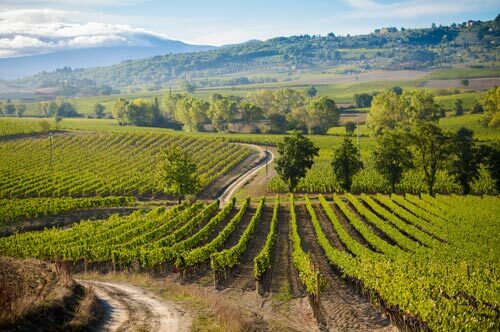 Here, Marco has made of the recovering of the tradition of Marsala his mission and the result is this incredibly dry and delicate grape elixir. Try it with unusual food combinations, as pumpkin-filled pasta, blue cheese, foie gras. 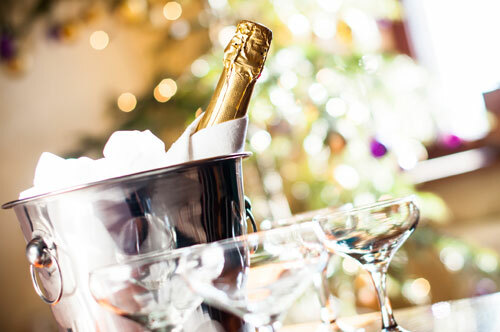 Everyone knows it: there’s no celebration without champagne. Therefore, finally here it is: this bottleof Brut Champagne comes directly from the Champagne region north of Paris, where Pinot Noir and Pinot Meunier grapes are biodynamically grown in the Leclerc estate. Here the Leclerc family produced this outstanding wine for generation and today passed the management baton to Frédéric Zeimett and Ségolène Leclerc. 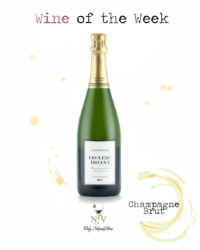 This champagne is not just noteworthy, but also suitable for vegans and traditionally made. A real jewel. Hey pssst! Do you want to know a secret? 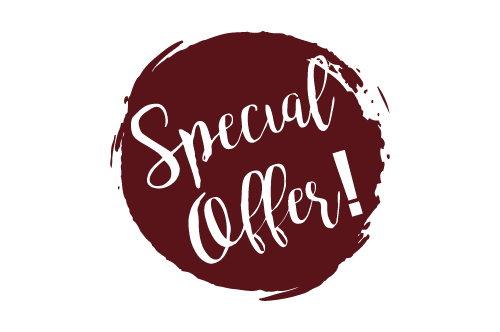 You can find our December wines and other outstanding sets in our mixed wine cases at a special price, don’t miss them!